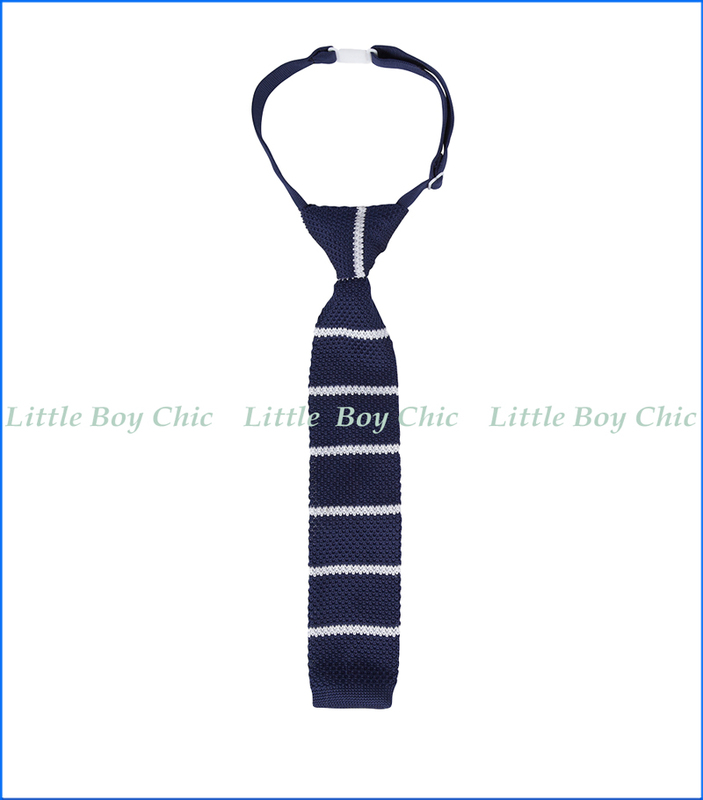 This necktie by Andy & Evan is for the consummate little gentleman. Boardroom or playroom, we've got you covered. No tying necessary, with adjustable neck. Pre-tied.